Zumba, Pilates, Tai Chi, Barre Concept, Highland Hustle, Yoga and much more. a treatment room, changing rooms, kitchen and a welcoming reception area and office. 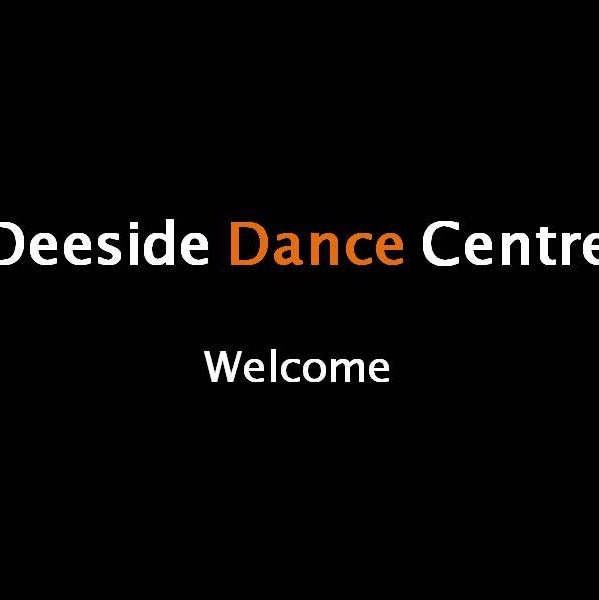 We pride ourselves in our professional, caring approach to dance training and education - giving the best teaching that the north east has to offer. Why don't you pop along and see for yourself.